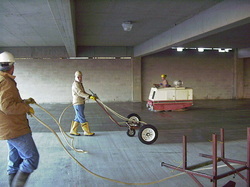 The protection of new concrete is widely recognized and preferred method of structure preservation. New concrete protection, even by coating or sealing, will slow down the contamination and breakdown of concrete due to use. However, coatings are expensive and have a finite life where they wear out and need to be replaced in a timely manner if the structure is to be maintained. Sealants are permeable to chloride under pressure (static head, such as applied by car tires) and generally also need to be reapplied as they exist at or close to the surface. In addition to the common benefits of a coating or sealant, such as reducing/prohibiting water penetration, SURTREAT treated concrete resists static pressure(such as applied, for example, by car tires), providing superior chloride protection. SURTREAT treated concrete has greater wearability and improved strength/durability. 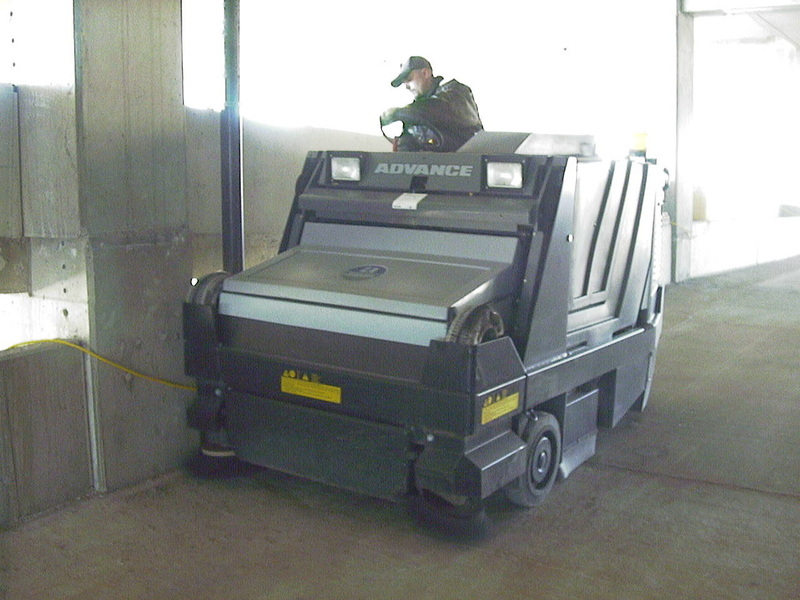 SURTREAT treated concrete resists chemical breakdown when exposed to hostile and aggressive environments. 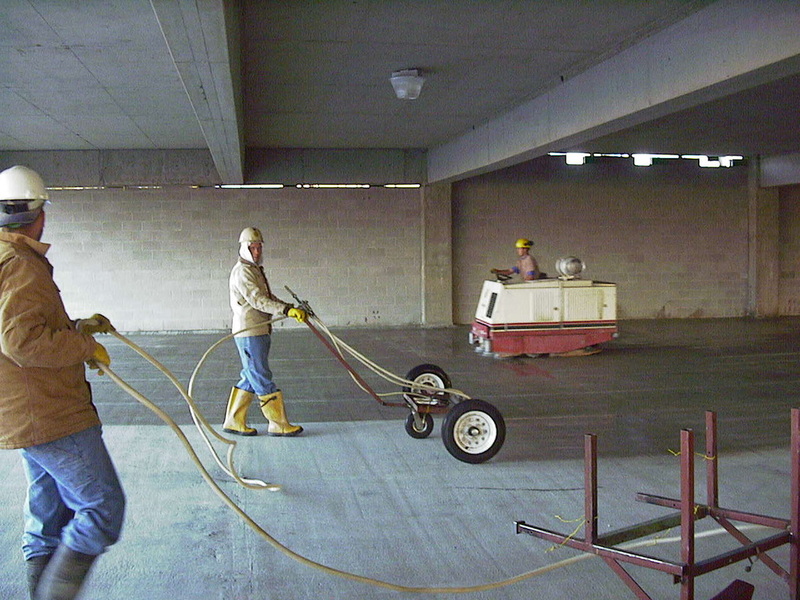 SURTREAT treated concrete resists pitting and spalling due to freeze/thaw or sometimes incongruities of modern day construction. SURTREAT does not alter structure appearance and does not wear off, providing permanent solution to the task of structure preservation and protection. Long-term cost benefits associated with SURTREAT use are substantial. SURTREAT is easy to apply and can be incorporated in any construction detail.